DicingDangers is a text-based RPG game that plays in a browser. 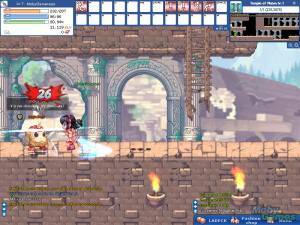 The player controls a character with various statistics and equipment that can grow in strength. 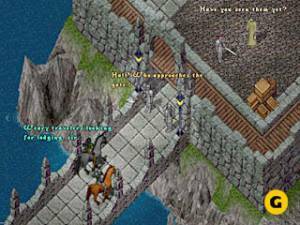 Using a HTML interface the player can visit various locations such as hills or towns. Some locations are also represented by a drawing. The player has action points that determine which actions the player can perform. 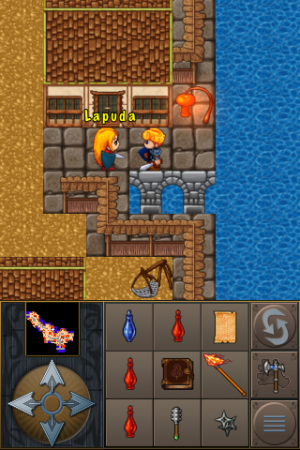 The player can use action points to move to new areas, fight enemies, mine and other typical RPG activities. Action points regenerate over time (persistently). The player's character has various statistics such as dexterity, strength and wisdom as well as skills in which it can grow. Killing monsters earns the player experience points that will allow the player to grow in level. 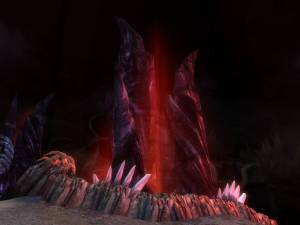 Mining and other activities can allow the player to find the raw resources required to perform certain skills such as potion crafting.